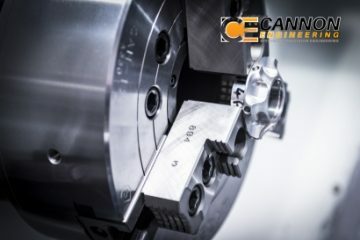 Vertical high-durability, high-performance machining center enables powerful cutting and high-speed precision machining. 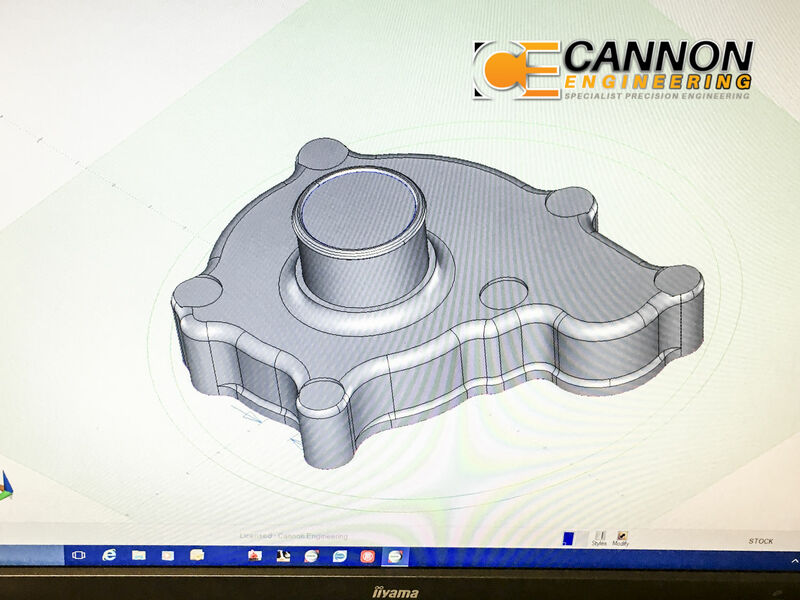 We offer a complete in-house design service and can assist in product CAD CAM designs from basic sketches or by reverse engineering existing components. 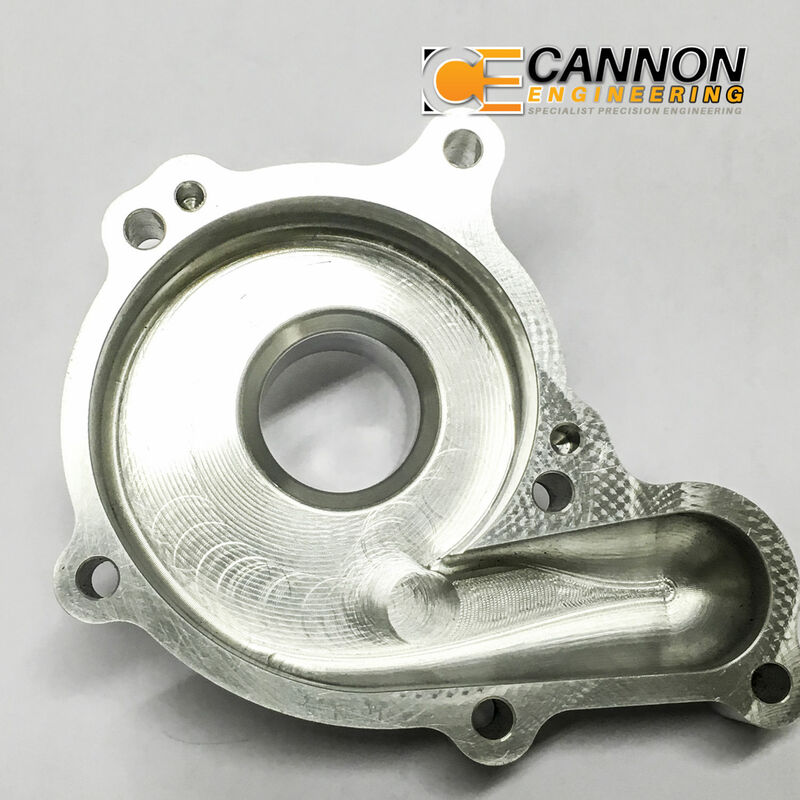 Full facilities to machine the most technical of parts whether one off or batch quantity and all under one roof. 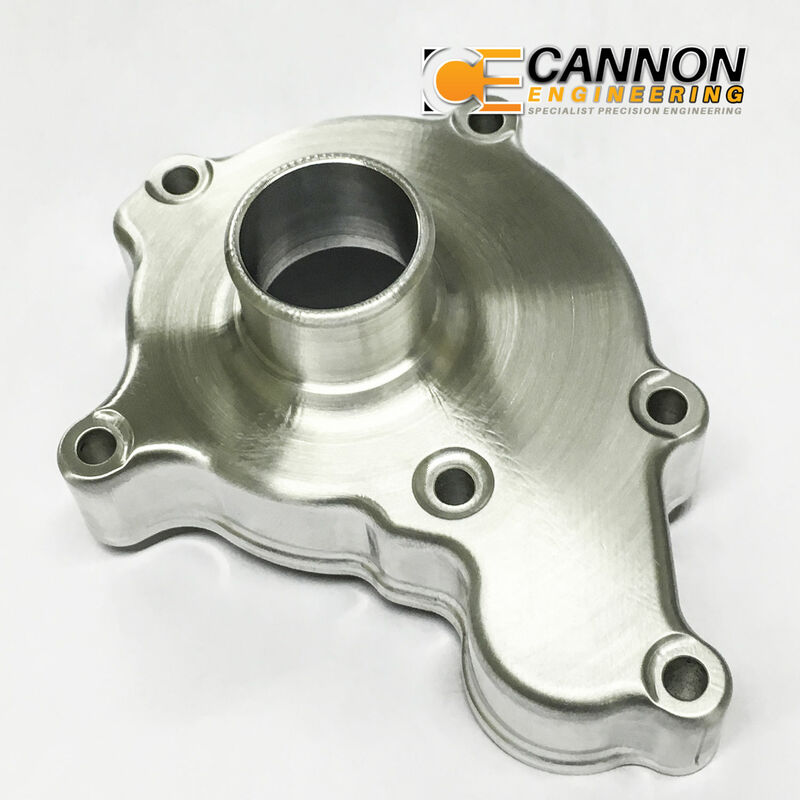 Cannon Engineering offers indusrty-leading CNC Milling services, producing high quality components for use in any application. 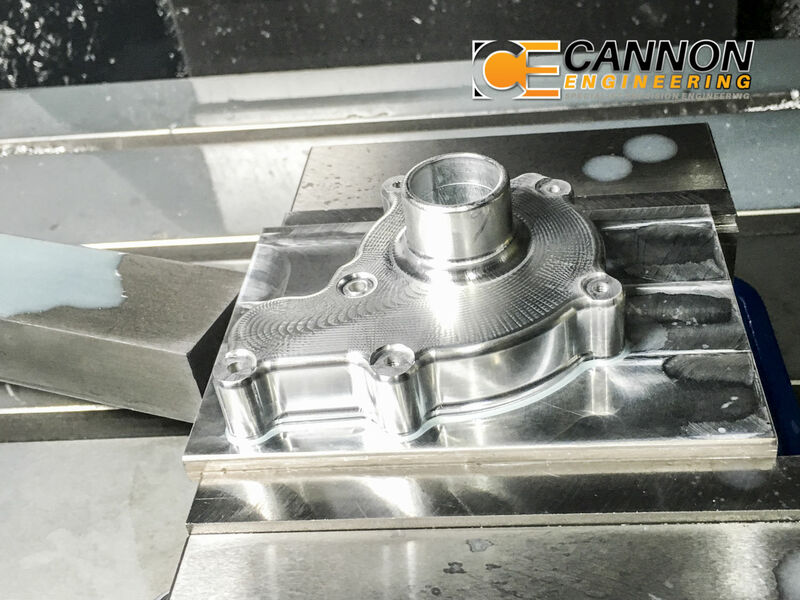 All our CNC milling machines feature the latest CAD/CAM programming software. 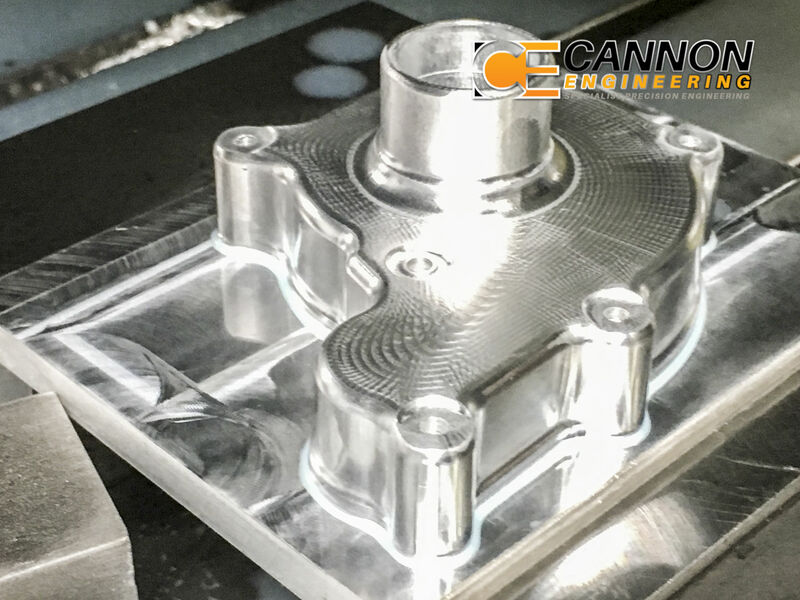 Our Doosan DNM 650 Vertical Machining Centre has axis travel X/Y/Z of 1270mm x 670mm x 620mm and using our Nikken CNC260 rotary table we have continuous A axis capabilities. 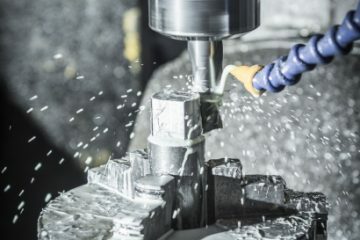 Using our up to date computer aided manufacturing (CAM) system we can directly import customer solid models or 2D drawings and then apply the latest trochoidal milling strategies to components to deliver excellent cutting performance and high process reliability, the above is all accurately set up and measured with our Renishaw probe. We have a proven record of accomplishment and are a reputable company in the United Kingdom. We ensure that all projects are completed with the utmost professionalism using quality materials while offering clients support and accessibility. We complete all projects within the timescales set with our clients. 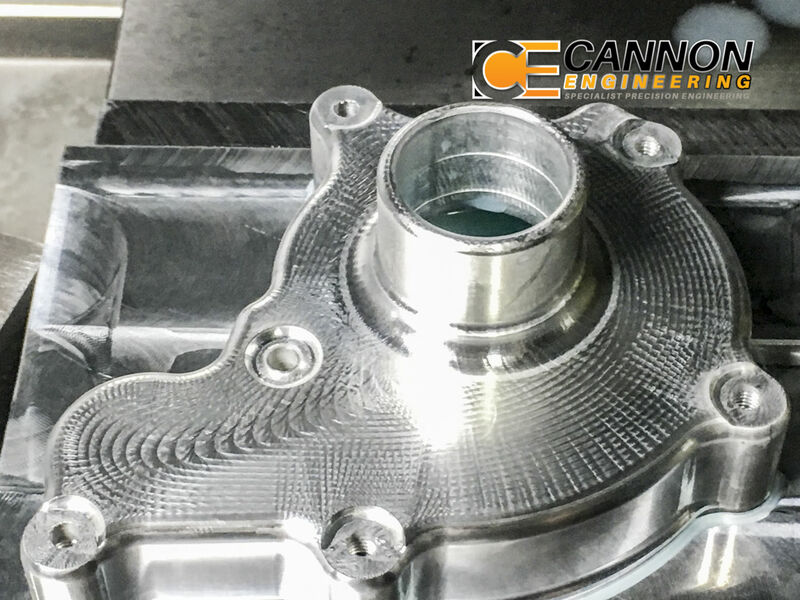 We use the best technology and machinery to ensure that all jobs are completed quickly, accurately and to our exacting standards. 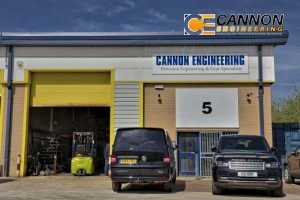 Cannon Engineering was formed by the present MD Chris Hannam to provide a service that the engineering industry was lacking. Our aim is to be efficient and cost effective, delivering on time every time and with a turnaround service that sets the standard for the industry. 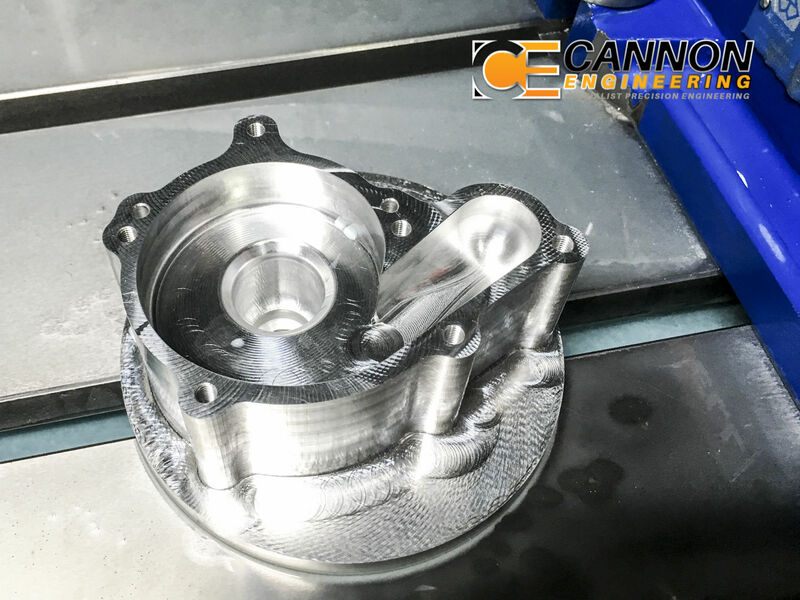 Cannon Engineering has over 25 Years experience and an unmatched reputation for quality and service in the specialist engineering sector. Chris has a keen interest in motorcycle drag racing. 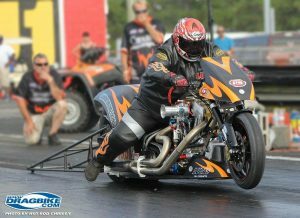 Chris has teamed up with legendary bike builder Johnny Vickers riding a 196 ci Nitro injected Top Fuel Harley. 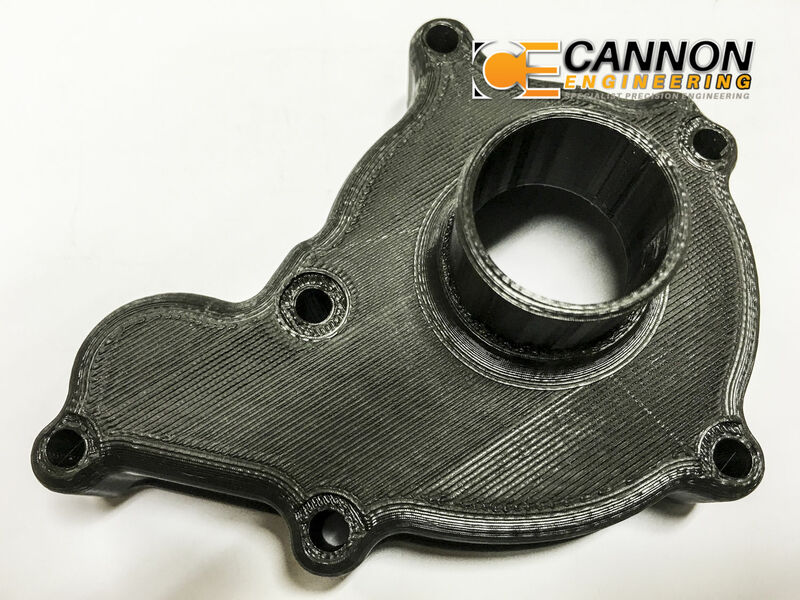 Our promise as engineers is to build value into every project while delivering professional expertise, exceptional customer service and high quality engineering. Our no-nonsense approach combined with our focus on a speedy professional turnaround at a competitive price has built us a reputation hard to match. 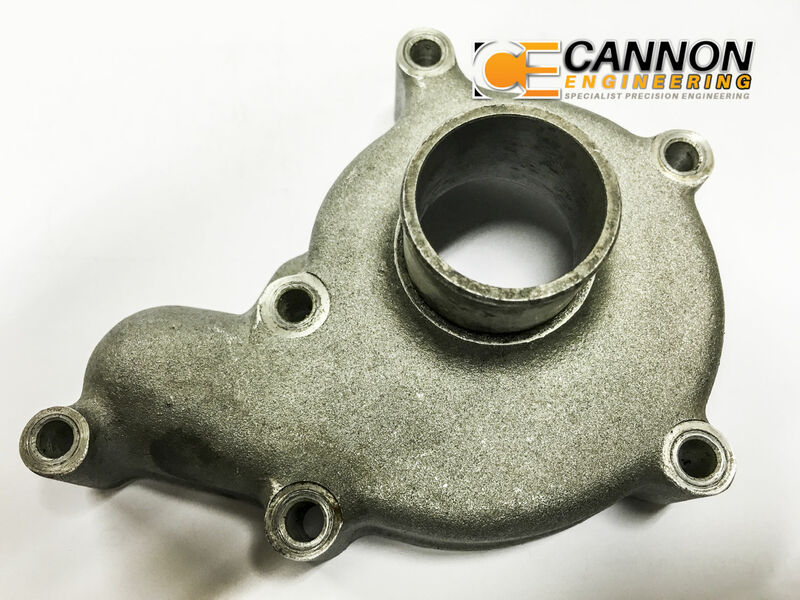 © 2016 Cannon Engineering Ltd. All rights reserved.